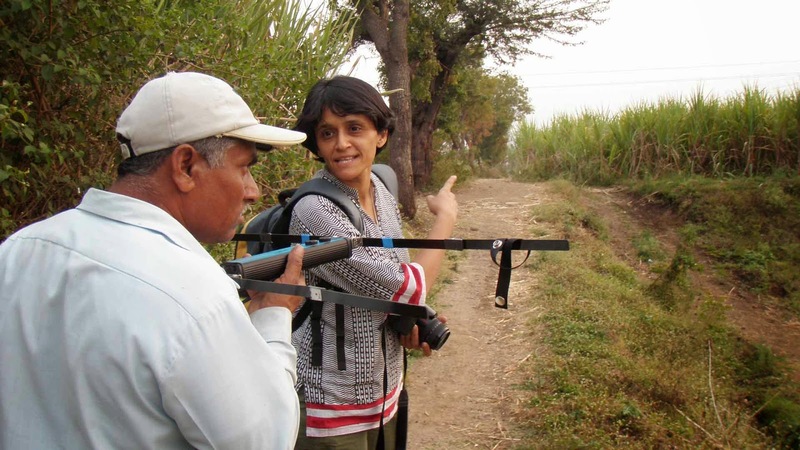 Pune based Dr.Vidya Athreya is a renowned wildlife-researcher. At present, she is working with Wildlife Conservation Society, Bengaluru as a wildlife-biologist. Her topic of study, in which she has done a PhD, is ‘human-leopard interactions’. She has been studying amongst other things the leopards’ way of living, their nature, their close attachment to their habitat for several years. She has been taking tremendous efforts to find out and placate the reasons behind human-leopard conflict. She has always emphasized on working together to solve a problem. She has been honoured with many awards for her valuable work in this field. 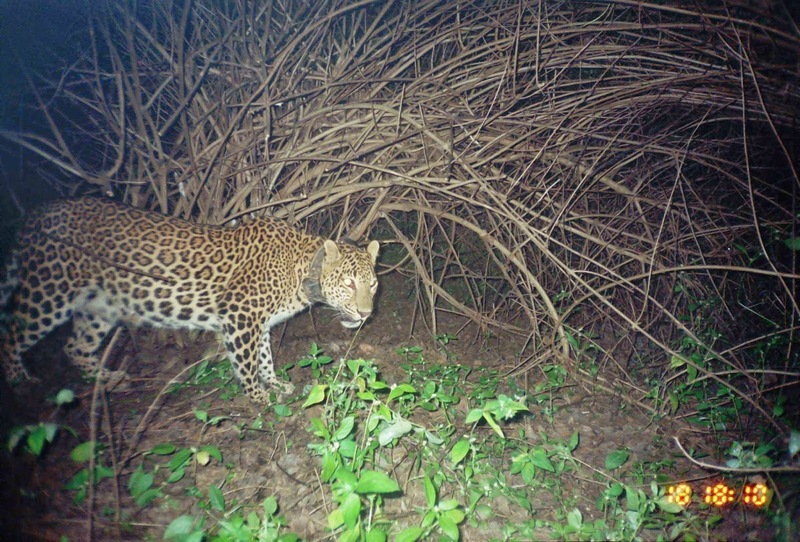 Her research has helped the central government in preparing its guideline to deal with human-leopard conflict. This is a small effort to understand her work and its importance. How did you turn to wildlife studies instead of following the orthodox roads of medical, engineering etc.? I was always interested in animals and after my first visit to a forest, the Anaimalais in Tamil Nadu I realized this was something I was really passionate about. Why did you choose leopards among all animals for study? The tiger has lot of fame around it. I did not choose the leopard as the theme for study. I chose conflict which is fascinating because it not only involves studying animals, but people and the interactions between humans and wildlife. It has social, political and cultural dimensions which makes the study really interesting. Leopard is a ferocious animal. Did you ever felt your life endangered while working with it? No, it is ferocious only when provoked. When we study these animals, we use the best methods to ensure that it is not badly treated. Collaring is done under anesthesia which is overseen by trained veterinarians. So in that way we do not endanger the life of the animal or our lives either. Your research and history show that wild animals like leopards have been residing around humans for a long time, then why is that human-animal conflict seems increased now and what is the solution on it? I am not sure if the conflict has increased or the reporting by the media has increased. Media reports to a large part mainly the negative interactions between humans and wildlife (which we call conflict). Which is why we think wild animals only cause conflict. 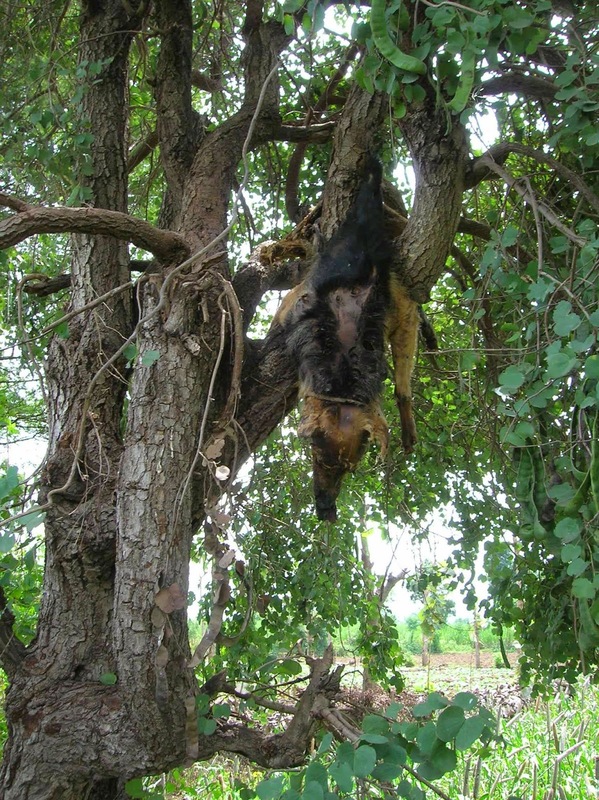 If you ask any of the people working with these wild animals, these will tell you that in India for a large part, local people have adapted to the historic presence of these animals but as urban researchers and media, when we ask questions to the rural people, we are asking only about conflict so only that gets reported. There will never be a 100% solution but we can minimize damage wildlife causes to us by understanding the issue better, by learning from traditional methods of handling these situations and that can be done only by asking the locals. Please share your most memorable experience from your work life with us. 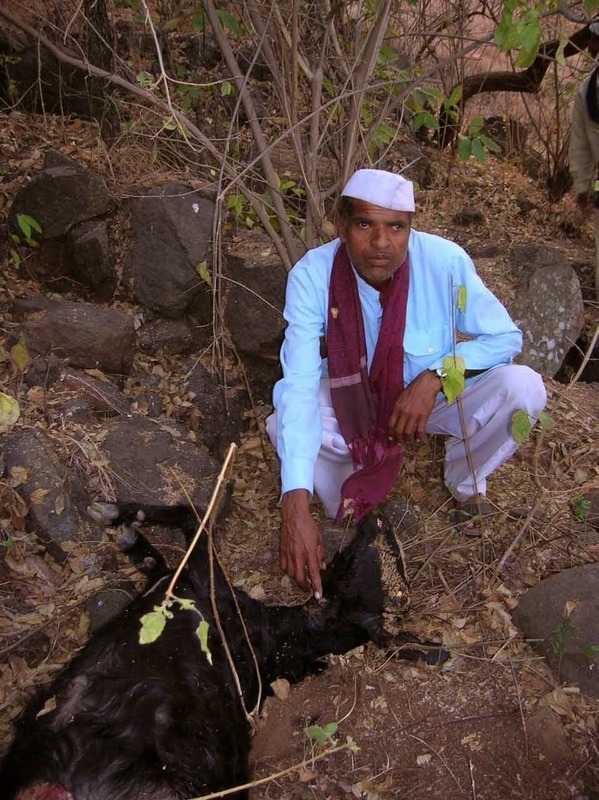 There are many, but most of them involve working with the local forest department in Akole Sangamner. At one time, we had trapped a leopard and collared it and it was sitting in the trap in the forest nursery. One of the local forest staff was sitting there to make sure no one goes and disturbs the leopard. 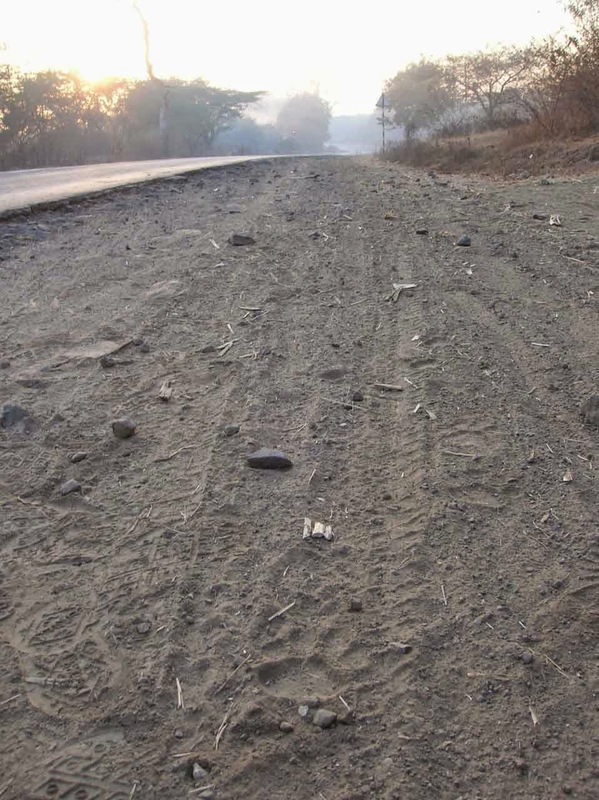 He called me at 5 in the evening saying that as he had left for home and was standing at the nearby bus stop, a journalist drove on his motorbike to the nursery in search of the leopard. We were all tense as we did not want the leopard disturbed. So I told him run and make sure he does not disturb the animal. And I reached a bit latter. The watchmen’s kids who were sitting at the gate told me that the journalist asked them where the leopard was and they told him it has already been taken away and they did that with a straight face. We treated the children with a kilo of jalebis. This was one of the many such fun incidents involving both people and leopards that I will remember. Have you ever met a family who lost a member in a leopard attack? How was their reaction? That is the saddest part of the work which I do not enjoy at all. But the reaction varies. The people are perplexed in places where there is no history of this and in some places where large number of human attacks occur (like in the state of Uttarakhand) people are angry. While working on wildlife did you ever grow emotionally attached to an animal? No, I am in this as a professional and not because I “love” the leopard. Everyone expects me to “love” the leopard. I think becoming emotionally attached to the species you are working with can sometimes be harmful to your own research as you then tend to be biased towards the species. When you are working with a species like the leopard which is sharing space with humans, I cannot put the leopard above people. Don’t the wild animals suffer from microchip, radio-collar? They might, just as much as we suffer from the weight of gold chains and injections we get. But it is extremely necessary because wild animals are extremely shy, especially large cats. If we have to deal with better ways of dealing with them when they share space with humans we can do it only if we have good knowledge about them and the only way you can study very secretive species is by using these methods. As a researcher I only make sure that I deal with the animal in the best way that I can. You have been working in this field by devoting yourself entirely to the work for several years, did it create any problems in your family or social life? I have not devoted myself entirely to this work. I make sure I have a family and social life. You can say I try as much as possible to work in working hours and not beyond just as any other person might. Do you have a spiritual philosophy or a way of looking at life that helps to guide you in terms of your own journey? I only believe in treating everyone equally. I think that is the underlying way of life and when you do that people also treat you well. What would be your message to other people regarding their reactions towards species like the leopard? I would say that all wild animals go out of their way to avoid humans. And if you respect their space they will keep out of our way. Secondly for local people who share space with these animals, it is important that they protect their livestock in the night in good cow sheds so that their losses are minimized.